We’ve searched far and wide to bring you a curated collection of the best surf camps, surf hotels, and surf resorts around the world. Whether you’re looking for a remote gem with epic barrels or a beginner surf camp with gentle waves, these surf accommodations are the best of the best. 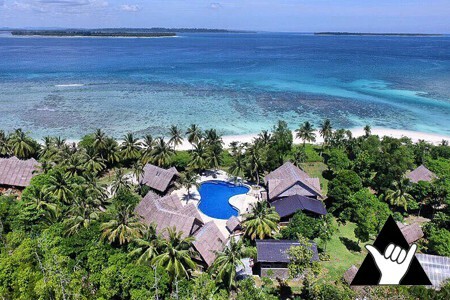 Luxury surf resort in the Playground Area of the Mentawai Islands (AKA one of the most wave-rich zones on the planet). Tropical oceanfront resort with unique villas and stunning ocean views. One, two, and three bedroom villas available. 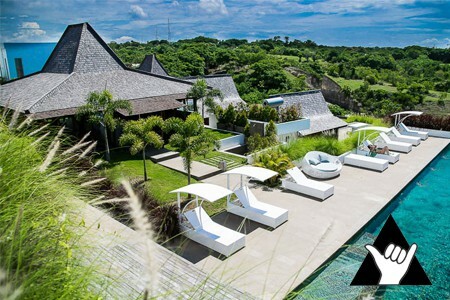 Modern surf camp on the southern coast of Bali’s Bukit Peninsula. Private suites and spacious dorm rooms available. 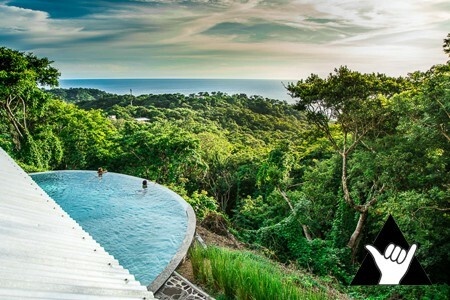 Laid-back modern surf camp nestled in the jungle above Playa Maderas. Private rooms, glamping tents, and dorm rooms available. 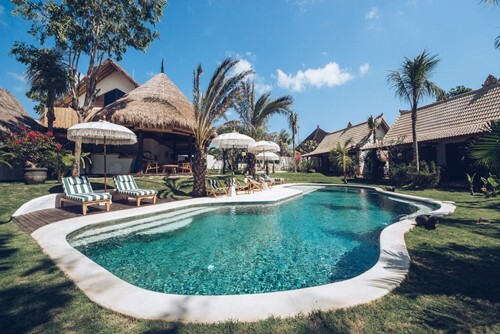 Boutique surf resort on the island of Rote. Located in front of the premier wave of the region, Nemberala Left (AKA T-Land). 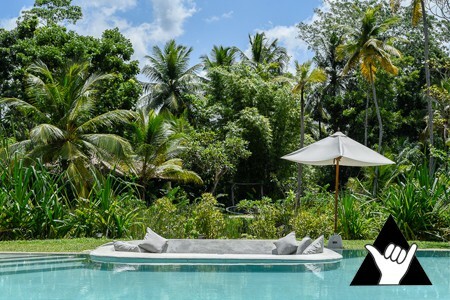 All-inclusive luxury surf and yoga retreats for all levels at a modern tropical locale in southwest Sri Lanka. Boutique hotel & spa overlooking one of the longest lefts on the planet. 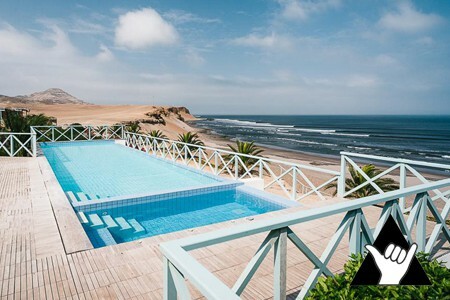 Amazing views of Chicama, 2 jacuzzis, and breakfast included. Beachside surf school and camp in sunny Ericeira, Portugal. Ocean view apartments, private rooms, and dorms available. 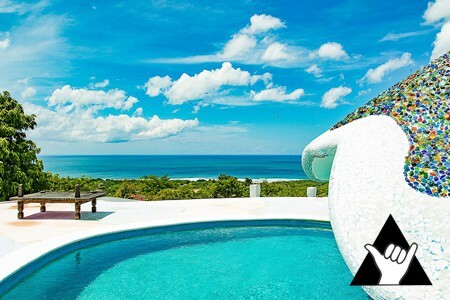 Boutique surf retreat on a private hilltop estate in Popoyo, Nicaragua. 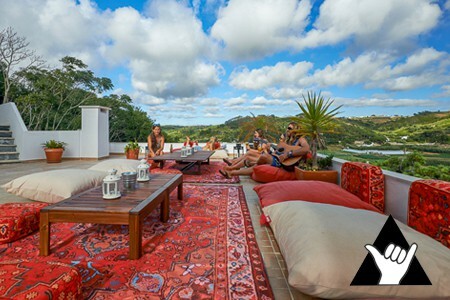 All meals, surf transfers, and airport transfers included. 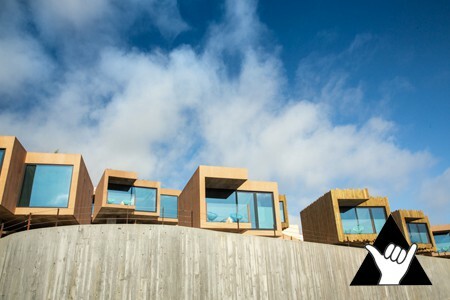 Surf-chic eco-friendly hotel on Portugal’s west coast. Ocean views, heated pool, jacuzzi, skatepark, and surfer-friendly amenities. All-inclusive beachfront surf camp in South Sumatra with insane waves and beautiful views at an affordable price point. Luxury beachfront 8-bedroom villa in a private community on Playa Langosta. Modern design and spacious layout. 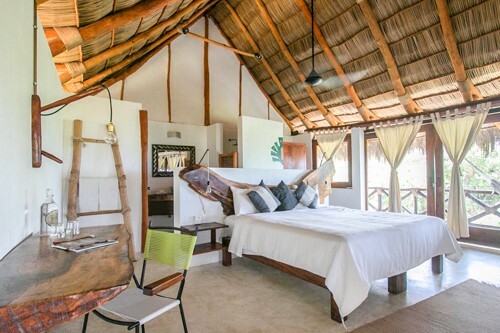 Beautiful boutique surf and yoga retreat at Playa Hermosa. Small-group surf lessons, yoga classes, and healthy meals included. Modern and thoughtfully designed oceanfront resort with dazzling views in the stunning Azores Islands. 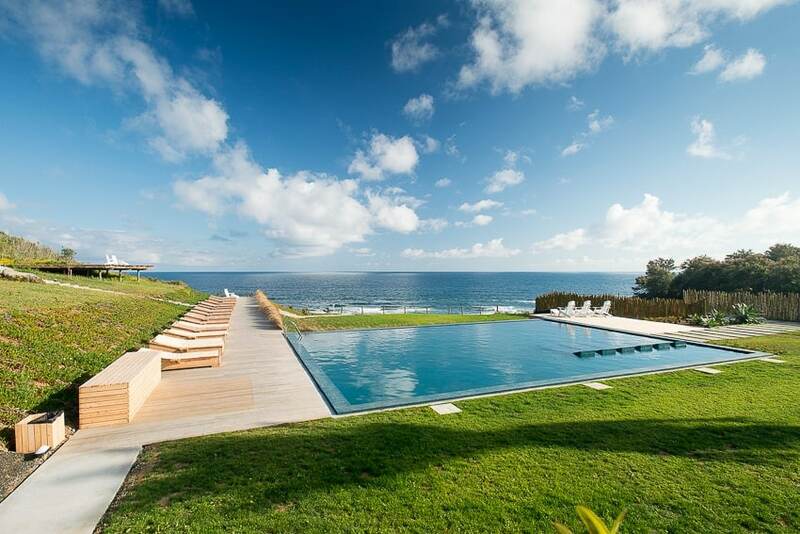 Eco-friendly luxury hotel along Portugal’s Costa de Prata. 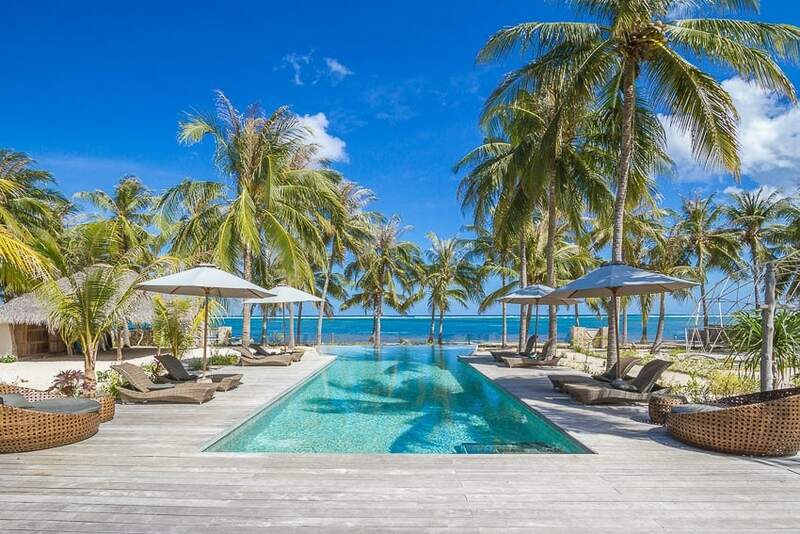 Sprawling coastal property with beautiful unique guest rooms and villas. 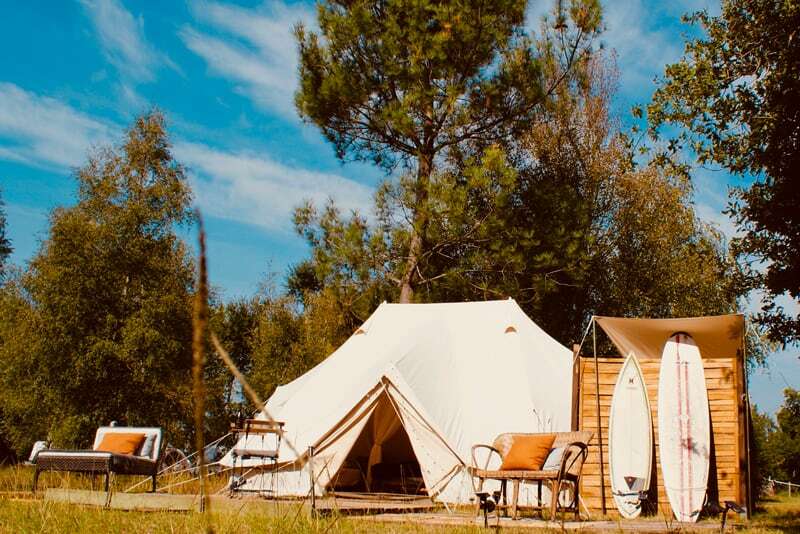 Glamping surf retreat in French wine country with gourmet eats, lux tents, and an idyllic campsite five minutes from the beach. 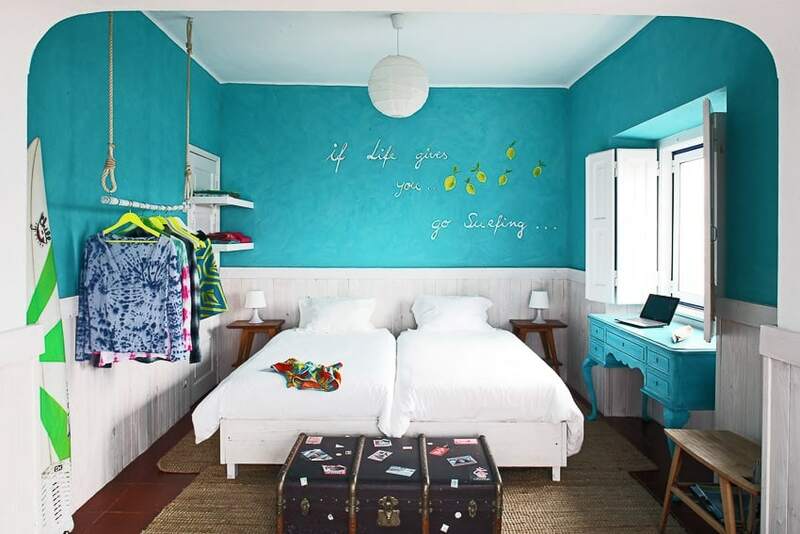 Artsy and colorful surf house with awesome views of the charming village of Ericeira and its many surf spots. Private rooms and dorms. 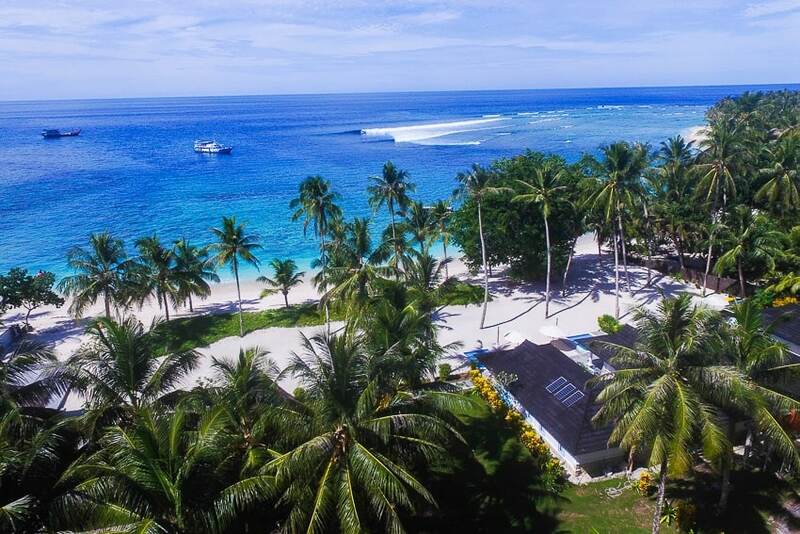 All-inclusive surf resort on a stunning stretch of white sand beach with Lance’s Right (AKA Hollow Tree’s) break out front. 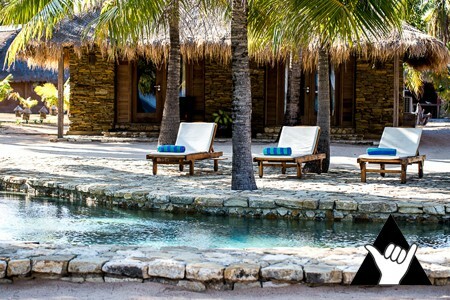 Eco-friendly island-chic surf resort on the beautiful island of Rote. On the doorstep of Rote’s headline surf break, T-Land. Mule Malu is a charming boutique hotel nestled into the cliffs above Bingin Beach in the heart of the Bukit Peninsula. Beachfront surf vacation rentals located at one of the longest left point breaks in Mexico. Spacious indoor/outdoor villas and casitas. 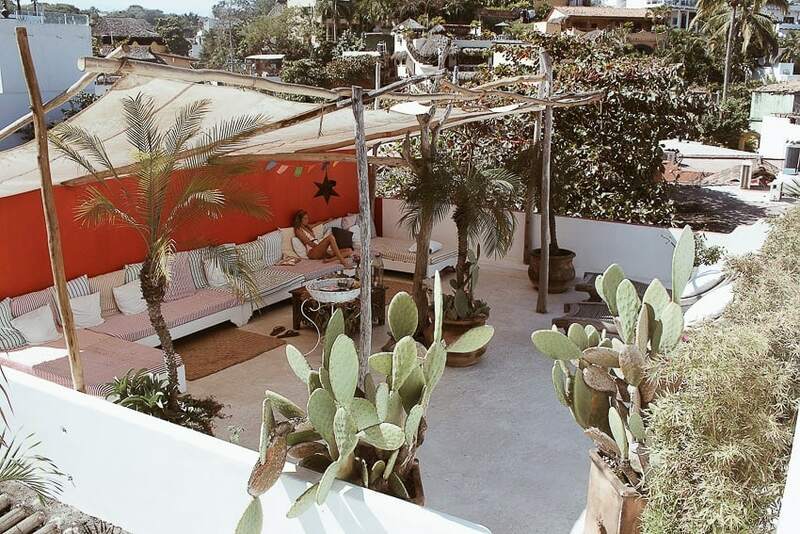 Bohemian chic hideaway in the heart of Sayulita. 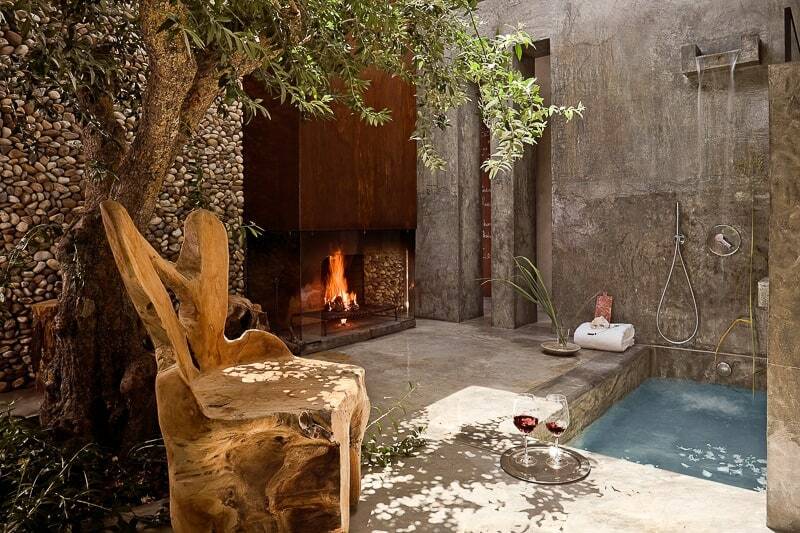 Morocco-meets-Mexico style with a whole lot of charm at an affordable price. 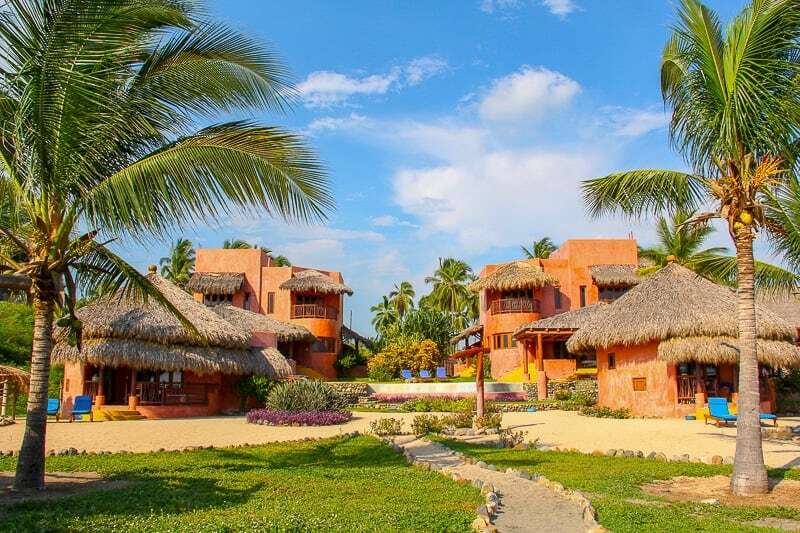 Stylish eco-friendly hotel with ocean views on the Riviera Nayarit. Saltwater pool, lush gardens, easy beach access, and close to surf. 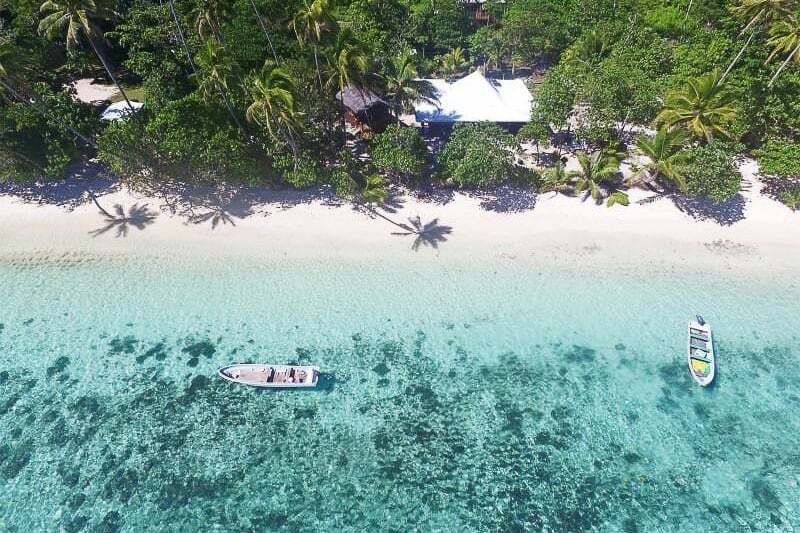 Private beachfront bungalow getaway nestled into 12 acres of rainforest in northern Fiji. Great surf minus the crowds. 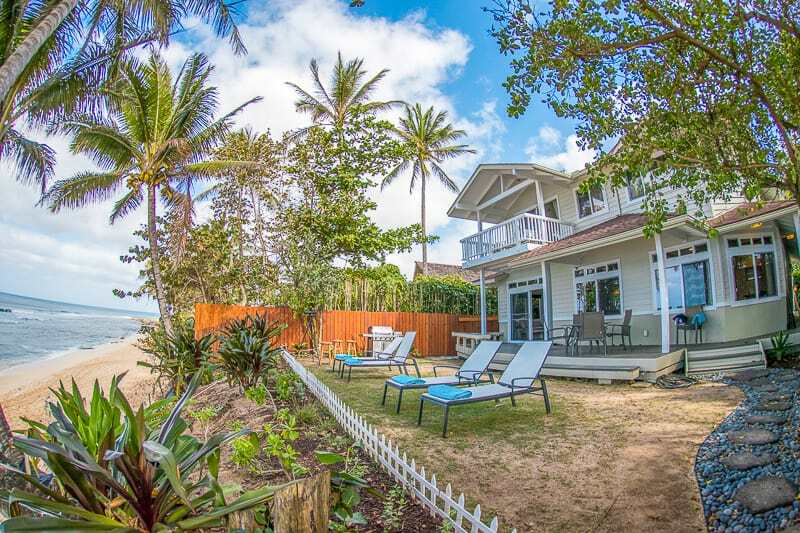 Stylish 5-bedroom beachfront vacation rental on North Shore Oahu’s famous seven-mile miracle. Between Pipeline and Rocky Point. 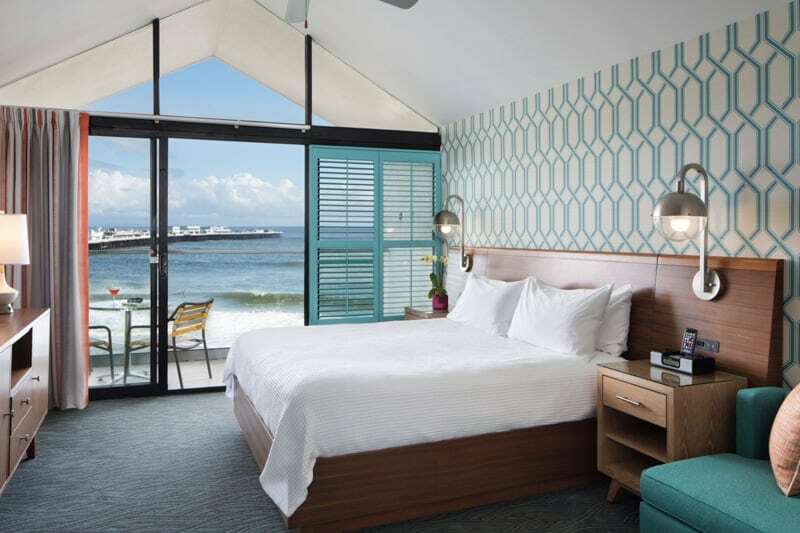 Surf inspired retro-chic hotel on the beach in the heart of Santa Cruz. 100% ocean view rooms, modern amenities, pool, and hot tub. 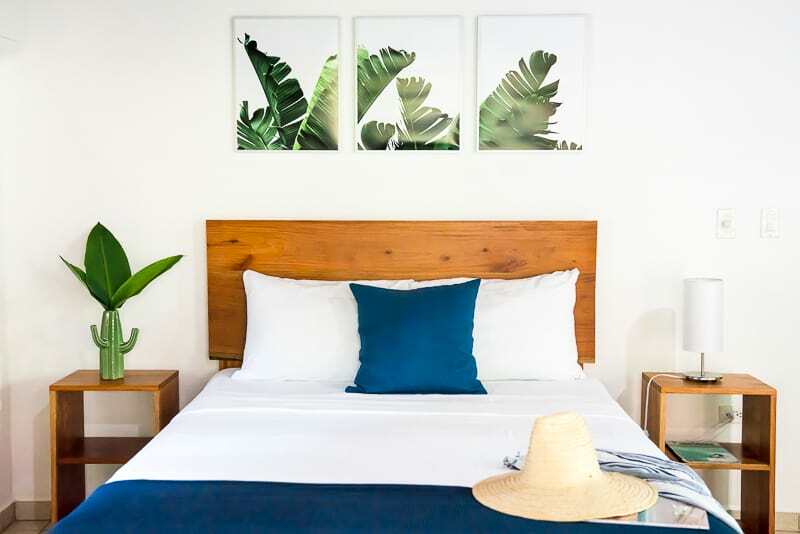 The Lush Palm Surf Resort Guide is a curated collection of exceptional surf resorts, surf camps, hotels and boats around the world. If you’re interested in joining the guide, simply fill out this form and our team will review your property. We look forward to learning more about your place!